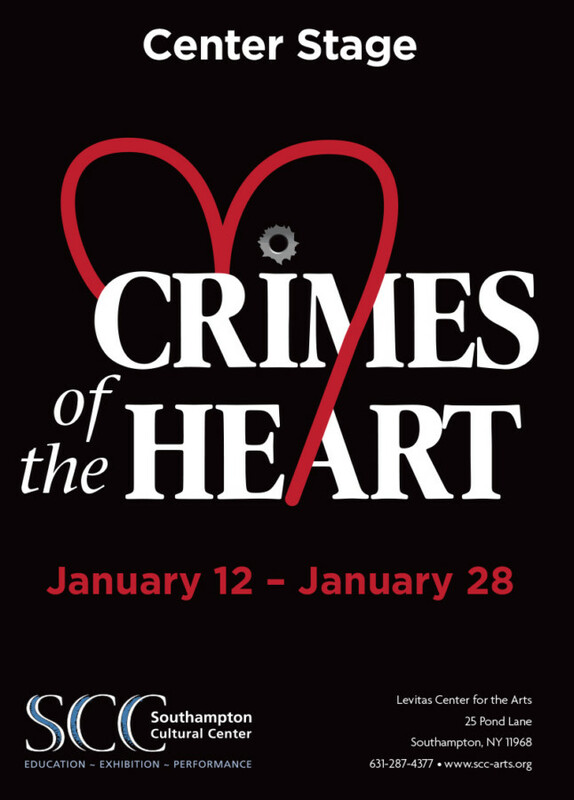 Crimes of the Heart, by American playwright Beth Henley, won the 1981 Pulitzer Prize for Drama and was nominated for the Tony Award for Best Play. The play has since been released as a novel and a film. This play is a tragicomedy (or dark comedy) relating the story of the three Magrath sisters who have reunited at their grandfather’s home in Hazelhurst, Mississippi, after Babe, the youngest sister shoots her abusive husband “because she didn’t like the way he looked”. The sisters were raised in a dysfunctional family and have each endured hardship and misery, some of their own making. Past resentments bubble to the surface as the sisters deal with difficult relatives and former relationships while coping with Babe’s latest incident. Each sister is forced to face the consequences of the “crimes of the heart” she has committed. Dinner/Theater Package: $65 adults, $55 students. Includes 3 course dinner, tax, gratuity and a ticket to the show. Dinner location: Le Chef. We offer the packages on Thursdays, Fridays and Saturdays for all shows. Brunch /Theatre Package: $47 adults, $37 students. Includes brunch and a mimosa, tax, gratuity and admission to show. Brunch location: Fellingham's. Available on Sundays.